They might be in the limelight but we certainly aren’t recommending Neymar’s questionable hairstyle or David Luiz’s curly mop. 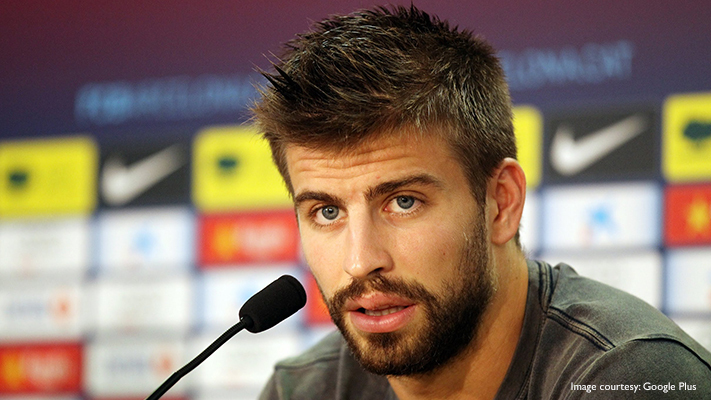 Take a look at three wearable, sharp hairstyles that footballers have been sporting of late. 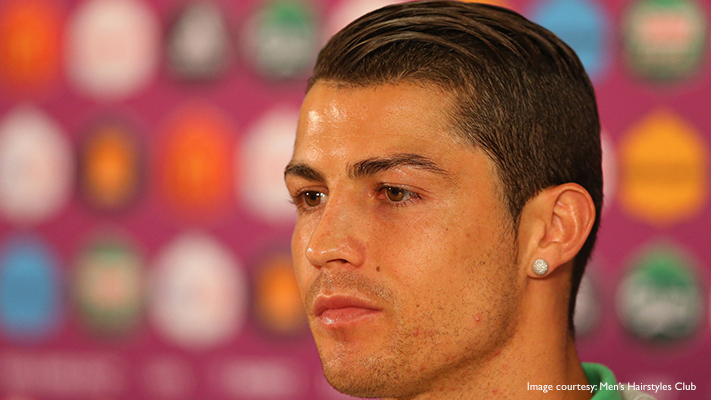 Ronaldo has sported many versions of the undercut hairstyle, but this one remains a favourite. 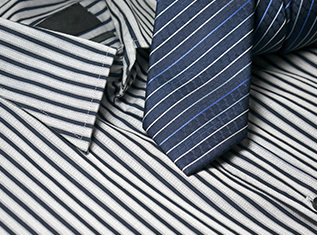 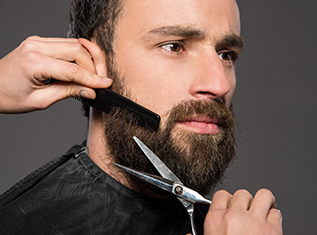 A gradual undercut with his hair swept on to one side, the footballer looks incredibly suave. 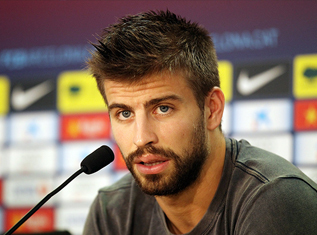 Although Pique has jumped on to the undercut bandwagon recently, he’s sported this hairstyle plenty of times. 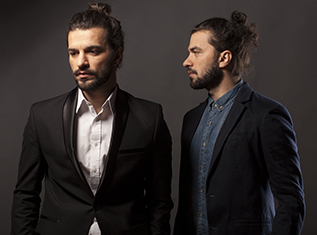 With the hair in the front longer and swept upwards, this hairstyle has an undeniably boyish charm and will work well on most face shapes. 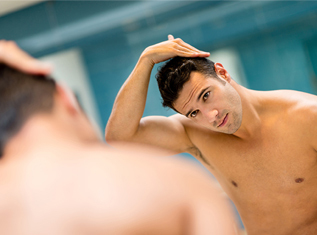 Although this German footballer is quite young, he sports a hairstyle that is far more mature and groomed. 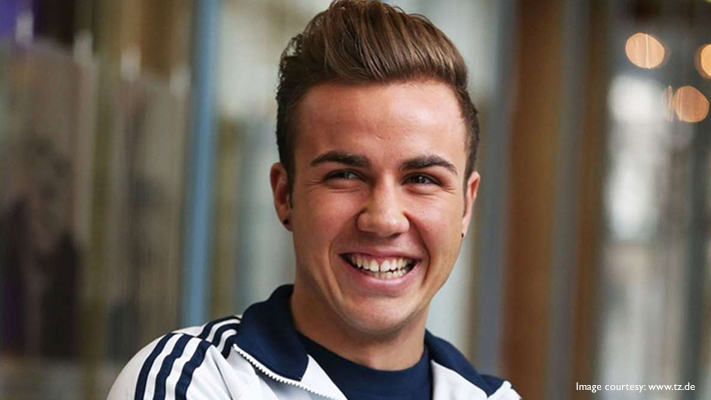 Coiffed hair can be hard to pull off, but Gotze does it with incredible ease.